Samantha and Chris met while he was home visiting family in Illinois. She was working at a local gym as a personal trainer and he needed to get a workout in. Seeing him from afar- Samantha told her co-worker that they guy doing pull-ups was going to be her boyfriend one day and she was right. 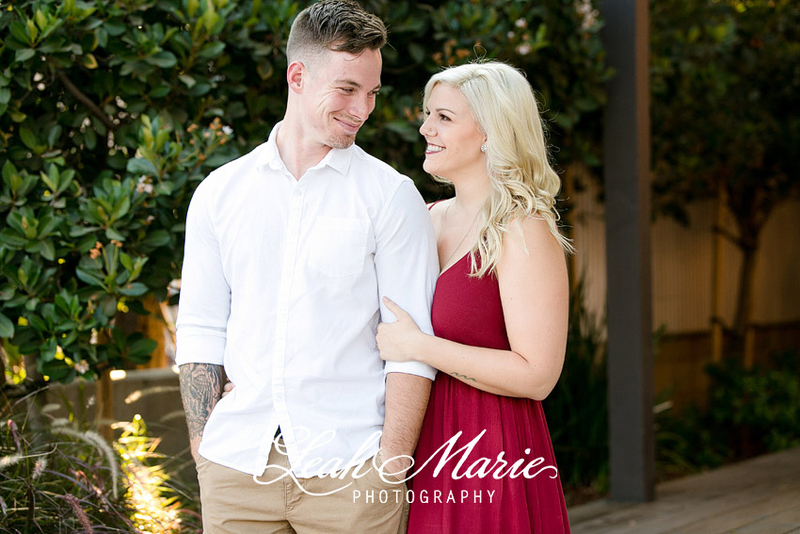 Samantha and Chris are near and dear to our hearts. Chris is a war veteran who served his country proudly and gave more than most will ever have to. 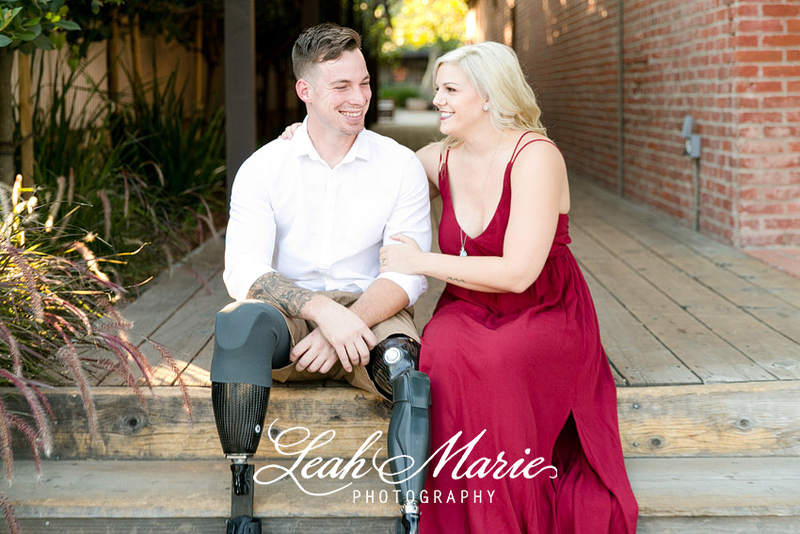 In an accident involving an IED, Chris lost both of his legs and was left a parapleghic. Coming from a military family, I (Marcella) grew-up being stationed overseas, going to DOD schools and living on base. My Dad served faithfully as a US Marine for 30 years and when my brothers grew up they too joined the military. We represent all branches- Navy, Army, Marine Corps and Air Force in the Gomez (my maiden name) household so I know first hand the sacrifice that these men make. It wasn’t until my baby brother left for Iraq that I truly understood what it meant to fear and ache for these men. To send care packages of heat warmers and baby wipes because they have been sleeping in the dirt for months. To skype and write letters and wait by the phone to make sure they are okay. To get the call that they have been awarded the purple heart and then to greet them at the airport when they come home. To help pick up the pieces when they aren’t the same person you said good-bye to because the things they have seen and dealt with are beyond anything you can comprehend. So, when we were presented with the opportunity to work alongside Los Willows for their annual Wounded Warrior Wedding there was no hesitation of saying, YES!! We are forever grateful to the men and women that serve our country and this act of service is such a small way of saying, Thank You.